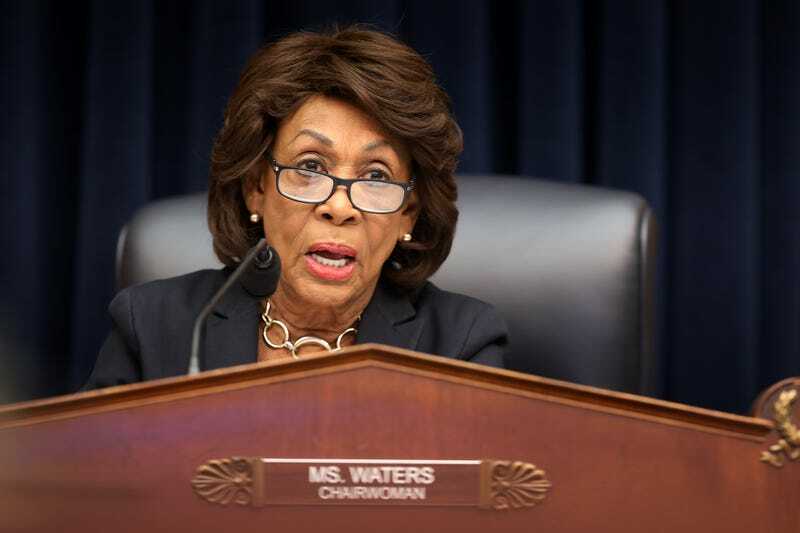 I’d be lying if I said I saw this coming, but now Auntie Maxine herself says not to hold your breath waiting for an impeachment of alleged president Donald Trump. The report in question would be the infamous Mueller Report—which offered a glimmer of hope to American citizens dispirited by Trump’s kleptocratic reign, until all we got out of it was a deliberately opaque book report courtesy of his prized pupil, Attorney General William Barr. Even I Am Legend didn’t end this poorly. So with impeachment probably off the table for good, Democrats intend to ignore Mueller’s findings until the release of the full report. Goodbye impeachment. We hardly knew ye.